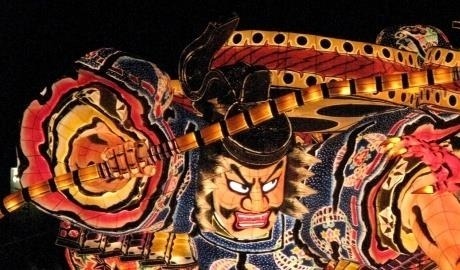 From queuing to smoking, tour leader, Mark Hobold helps us avoid cultural faux pas in Japan with these four top tips. People who love travelling abroad usually live by the wisdom of the proverb “when in Rome do as the Romans do”. The phrase is attributed to St. Ambrose, who lived in the Roman Empire, one of the first truly multicultural societies. In today’s world, this aphorism has never been truer. When travelling, we can get so much more out of the experience and participate in the culture of the countries we visit. We come away with not just pretty pictures, but memories, stories, and a day-to-day intimacy with the local way of life. In small towns like Matsumoto or Narita, the untrained eye will wander towards new sights, tastes, and sounds – often missing the natural flow of pedestrian traffic. But Japanese people walk on the left and pass on the right. Once you get into massive population centres like Tokyo, you’ll find yourself awkwardly swimming against endless waves of people until you move to the left side. Even on escalators: stand to the left, let people pass on the right. Tip: In Osaka, people stand to the right and pass on the left – a cultural difference often noted by Japanese comedians. Anyways, once you know this, you’ll notice what the locals are doing right away. Much to my dismay, and to that of travellers from countries with non-smoking laws in restaurants, Japan is extremely liberal on this issue. Sushi and soba shops tend to be non-smoking because it contaminates the freshness of the food; foreign fast food chains and cafes are also good about this. Unfortunately, sometimes, you just have to grin and bear it. Whenever I go abroad, I hear phones ringing everywhere and when people answer, they seem to shout as if the microphone can’t pick up their voices. However, the Japanese often prioritise the comfort of those around them. 99% of the time they keep their phones set to vibrate – or more likely, silent (called “manner mode” in Japanese). Making loud noises on the train, including phone calls, is strongly frowned upon. At restaurants, on trains, and in public spaces, you’ll see people remove themselves from the group to take a call outside to not bother others. Obviously, I’m joking. The Japanese don’t like waiting in lines any more than you or I do, but they know it makes things efficient without sacrificing conscientiousness and fairness. Queuing up, lining up – whatever you call it – is a default mode in public places. In most cities, getting on and off trains is utter chaos. If you’ve ever experienced this, you’ll love how smooth things go down when it comes to waiting in Japan – be it to get on the shinkansen (bullet train) or a popular rāmen shop. Why the emphasis on organisation? You already know that trying to do what the locals do is fun and profoundly satisfying. But where does this Japanese sense of order come from? There’s a phrase 和を結ぶ wa wo musubu (to make peace and harmony). The character 和 wa (peace/harmony) is the same character used in ancient times to refer to Japan itself. The verb 結ぶ musubu has a lot of meanings (organise/contract/unite/bind together). This concept of creating harmony is deeply tied to the Japanese sense of self. To disturb the wa – the harmony, the peace – is to commit a grave social faux pas. Tourists aren’t expected to know this, how could you? That said, the locals will appreciate any effort you make to preserve the wa. 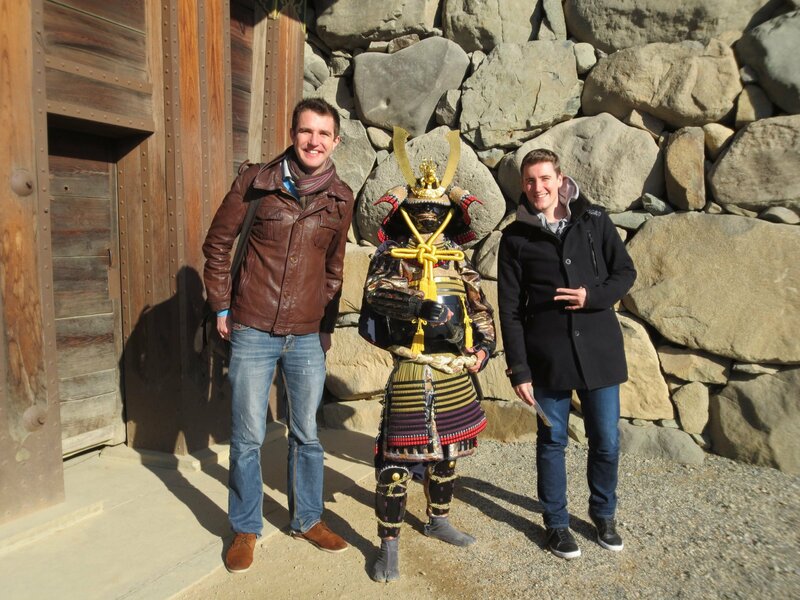 Enjoy immersing yourself into Japanese culture. You’ll love it! Having each lived in Japan, we’ve been there and made the mistakes so you don’t have to. Get in touch, we’d love to help you plan your trip .